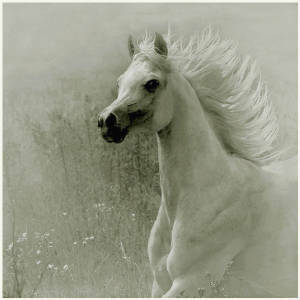 The Essence of our Arabian Horses outlasts fashion and endures the Centuries! They all produced some lovely offspring for Ariq Arabian horse stud and since then, some of whom were sold to other Arabian horse lovers, performing some stud duties and riding disciplines at their respective new homes. Our aim is not to breed huge quantities of foals each breeding season, but to bred high quality future breeding and performance prospects for the next generations of Arab horse lovers. !! !Therefore, Come & experience our lovely breeding stock by surfing the rest of our website!! !